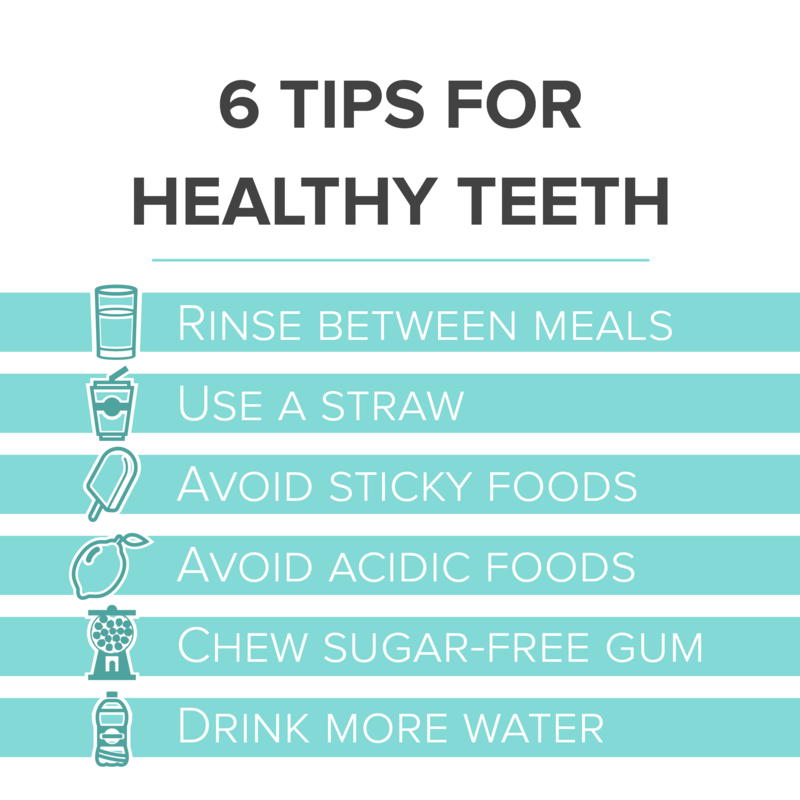 Six Simple Ways To Keep Your Teeth Where They Belong - In Your Mouth! 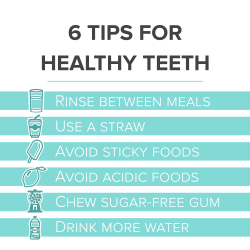 These tips are universal, but if you have specific concerns, Dr. Nichole Martin can provide personal tips and information to help you avoid tooth decay and cavities. If it’s time for a checkup, call us at (425) 7445-5596 to schedule your appointment in our Lynnwood office.